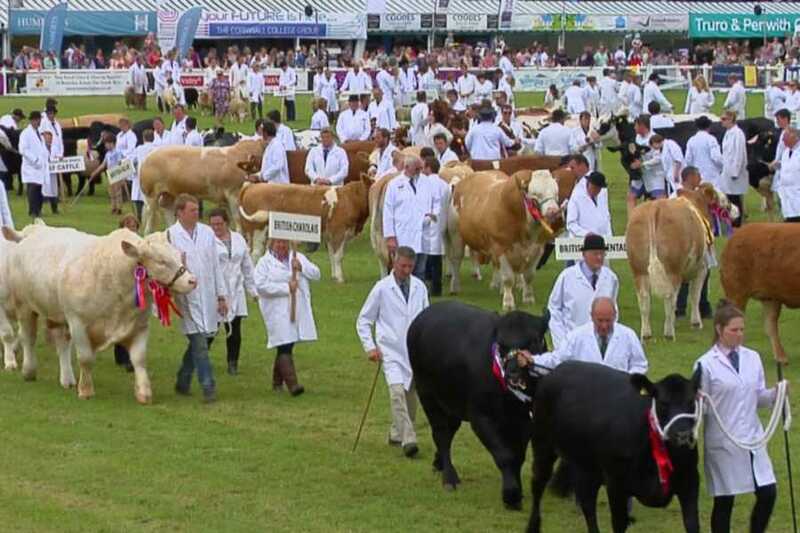 Visit the County's biggest annual event and one of the top agricultural shows in the country. There's so much to do at Royal Cornwall, there's something for everyone no matter what your age. We offer a direct coach service straight to the Royal Cornwall show ground, pick up points starting in Penzance, on to St Ives, through to Hayle and Camborne. 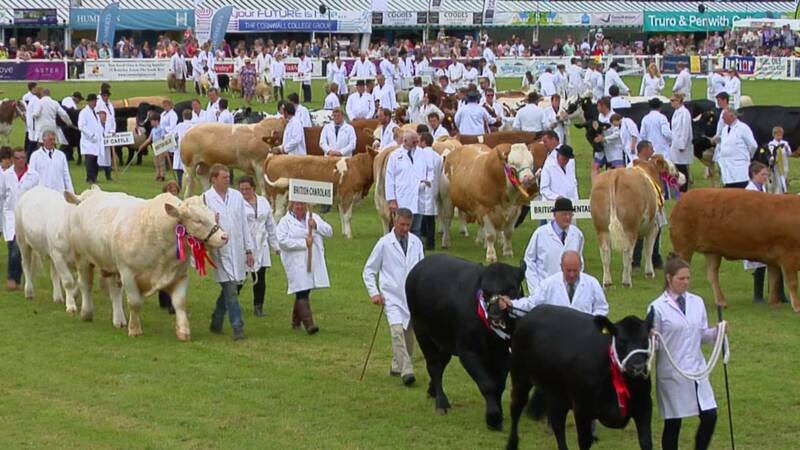 Royal Cornwall Show is the County's biggest annual event and one of the top agricultural shows in the Country. People come from miles around to enjoy the different events, displays, shows, stalls, animals and much more. The food and drink is enough to keep you there for a whole day, enjoy the Cornwall food and farming pavillion.